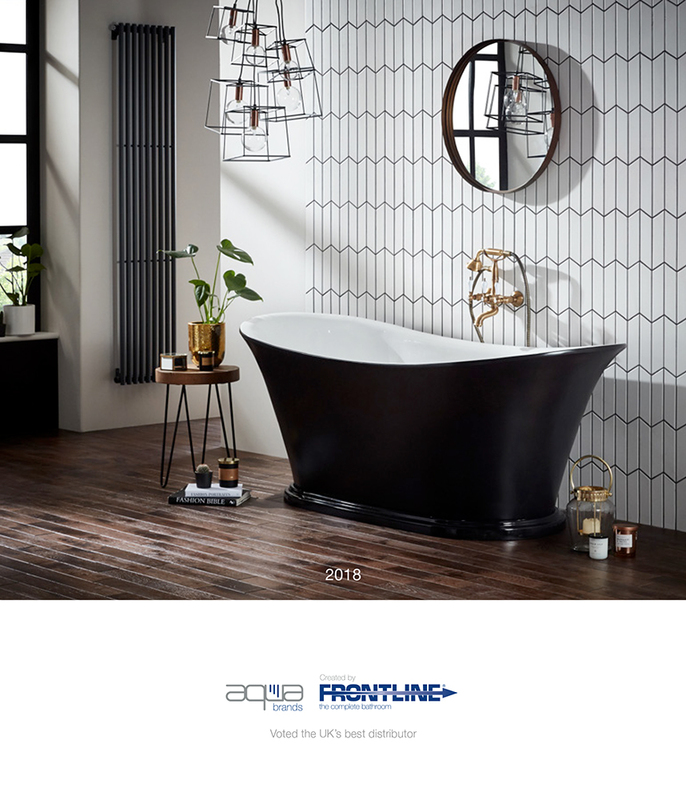 With over 6,000 products featured in there biannual spring/summer and autumn/winter catalogues, Frontline Bathrooms are one of the UK’s leading bathroom suppliers. 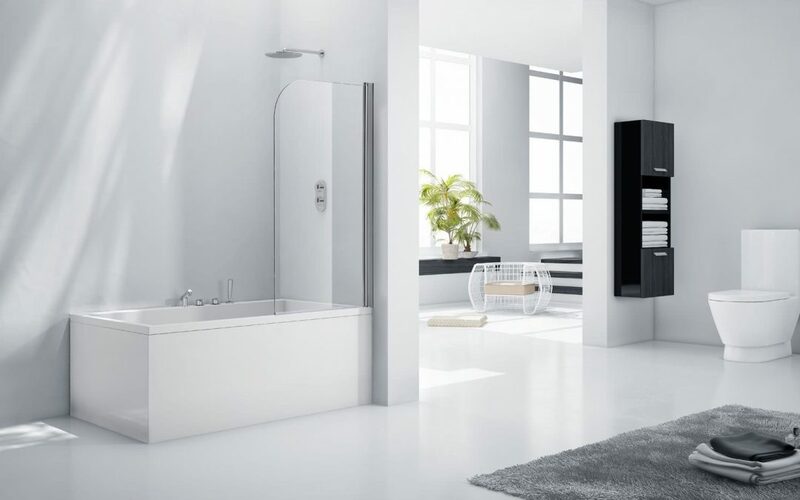 to provide a luxurious bathing environment across both traditional and contemporary schemes. Rustic, industrial designs are still in vogue and minimalist spa-like sanctuaries will continue to appeal, but combine these with natural textured materials and strategically placed metallic or coloured elements and the results can be undeniably divine. Great independent bathroom and tile store. Mandy & Paul will help you achieve exactly what you want, with no hassle and a stunning finish.